Scientists from the University of California San Diego has developed a new type of blood test that will allow for the early detection of cancer. The new blood test will also be able to locate at what part of the body the tumor is growing. This development will pave the way for medical personnel to diagnose and determine cancer at the early stages without having to resort to invasive surgery such biopsies. 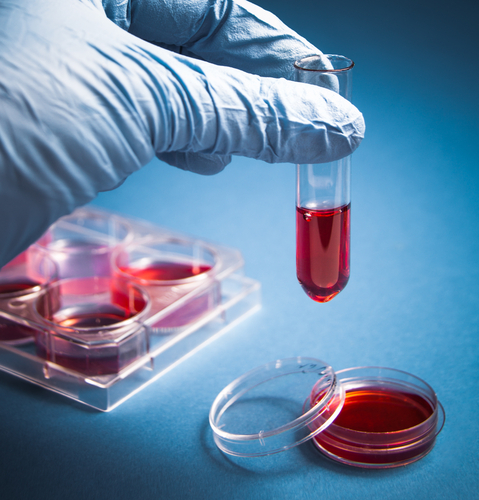 Current blood tests detect cancer by screening for the DNA being released by dying tumor cells in the body. While these tests detects cancer, they cannot determine where the tumor is located. Knowing where the tumor is located is critical for early detection and effective treatment. Kun Zhang, a bioengineering professor at the UC San Diego Jacobs School of Engineering and the senior author of the study, and colleagues discovered a new way to both detect and locate cancer tumors through a patient’s blood. This blood screening method looks for a distinct type of DNA signature called CpG methylation haplotypes. This involves the addition of methyl groups into multiple adjacent CG sequences in the DNA molecule. And because of this, each tissue type in the body can be identified by the unique signatures of methylation haplotypes. Zhang and his team initially started putting up together a database of the complete methylation patterns of ten different normal tissues. They screened out blood samples from people with or without cancer tumors. The team checked for known cancer markers as well as the tissue-specific methylation patterns. The team also analyzed tumor samples from the cancer patients of the UC San Diego Moores Cancer Center in order to create a database of genetic markers that are linked to cancer. In essence, the new blood test remains a proof of concept in identifying the type of cancer and its location. Further work with oncologists is needed in order to improve and refine the new method of blood test. The findings has recently been published in the March issue of the journal Nature Genetics.